Do you have travel plans for this year already? If you are not quite sure where to go and want to get a good overview of different options, you should pay a visit to Messukeskus this weekend. 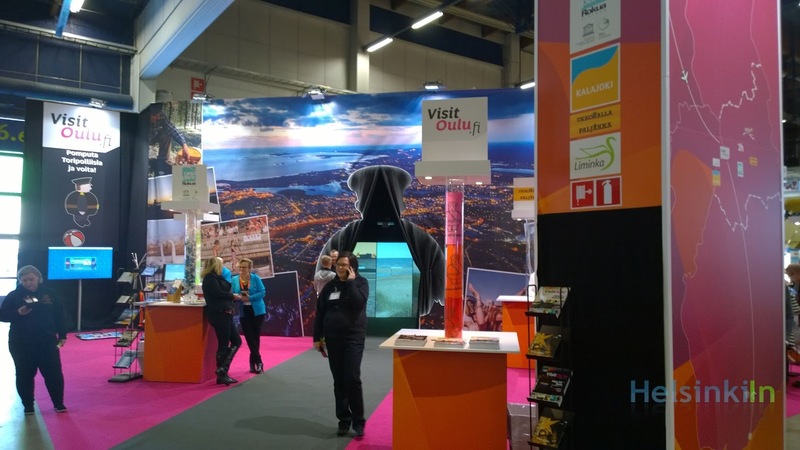 Today at 12 the Travelfair Matka opens its doors for all visitors. Countries, resorts, tour providers, airlines and ferry companies present was they have to offer. A stroll through hall should give you lots of inspiration where to travel next. Maybe you can catch a good deal right there or even win a free trip. Good luck with picking your next travel destination!